Old North Church (officially, Christ Church in the City of Boston), at 193 Salem Street, in the North End of Boston, is the location from which the famous “One if by land, and two if by sea” signal is said to have been sent. This phrase is related to Paul Revere‘s midnight ride, of April 18, 1775, which preceded the Battles of Lexington and Concord during the American Revolution. The church is a mission of the Episcopal Diocese of Massachusetts. It is the oldest standing church building in Boston and is a National Historic Landmark. Inside the church is a bust of George Washington, which the Marquis de Lafayette reportedly remarked was the best likeness of the first president he had ever seen. 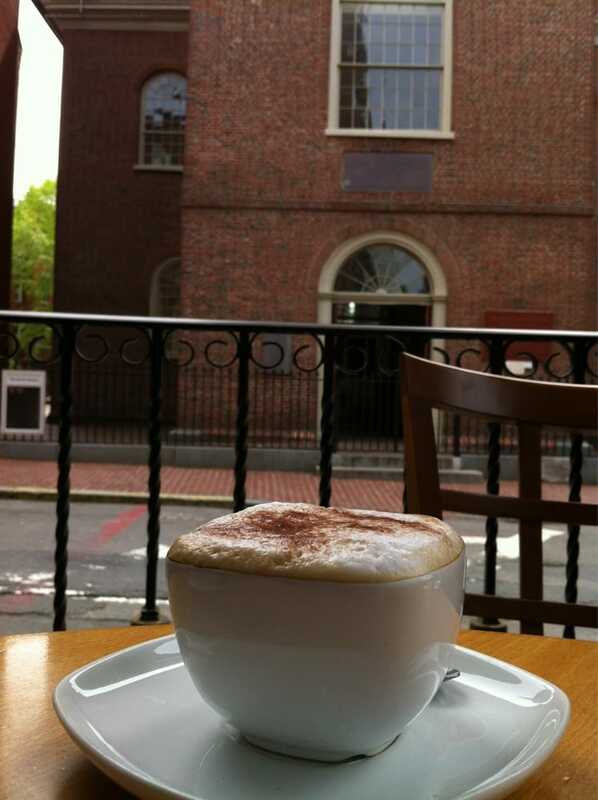 This entry was posted in News, North End and tagged Old North Church.